I heard there was a new empty palette on the market that did not require magnets, since I am a serial depotter, I had to try it. I store my palettes labelled in a drawer. 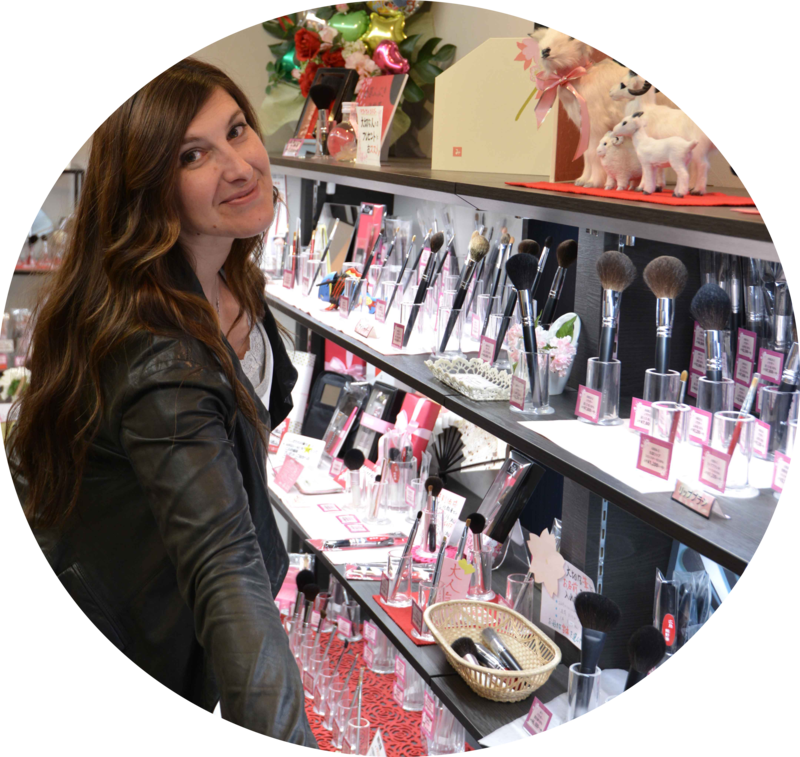 I have to quickly see where my products are, until today I had a few Unii palettes, Z palettes, Makeup For Ever, a few cheap ebay ones and some other little palettes that I ordered a long time ago. 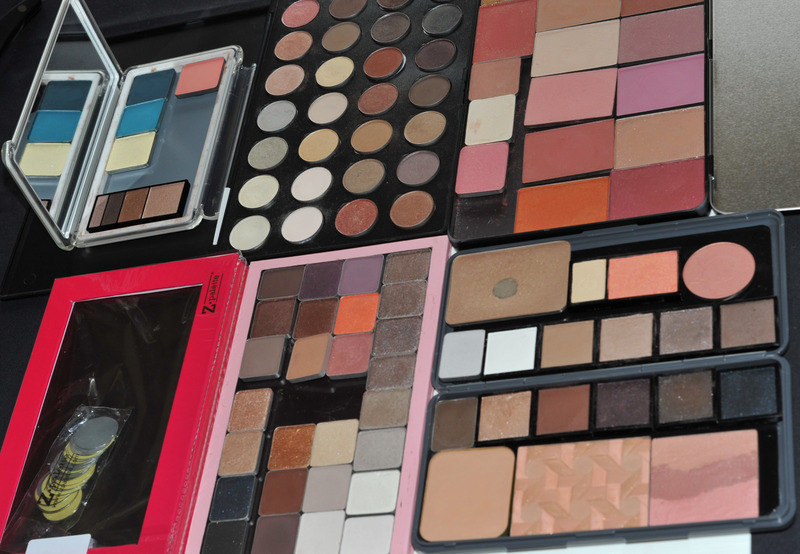 You can’t see the Stick with it palette here because it’s hidden between the UD Naked palettes and the red Z palette. No it’s not that deep to me unless you only store things in only one side, if you store pans on both sides they might damage themselves, just close the palette gently and check that nothing is being damaged. 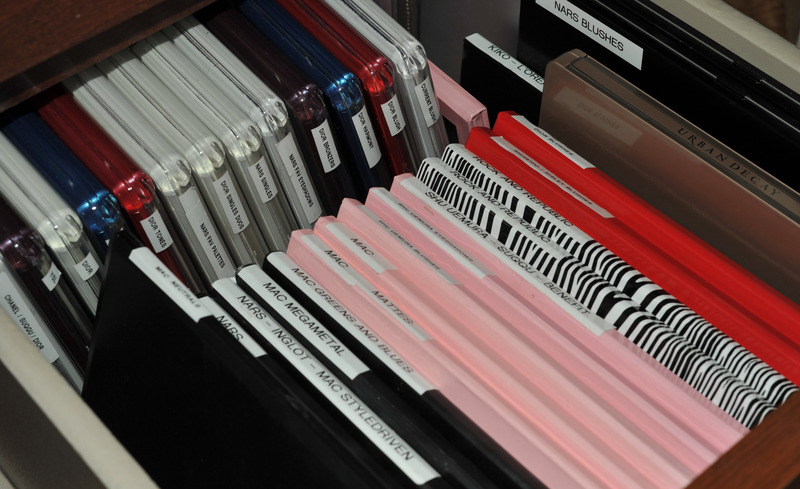 If you are storing brushes or tweezers (as they recommend), don’t store blushes or eyeshadows in the same one! 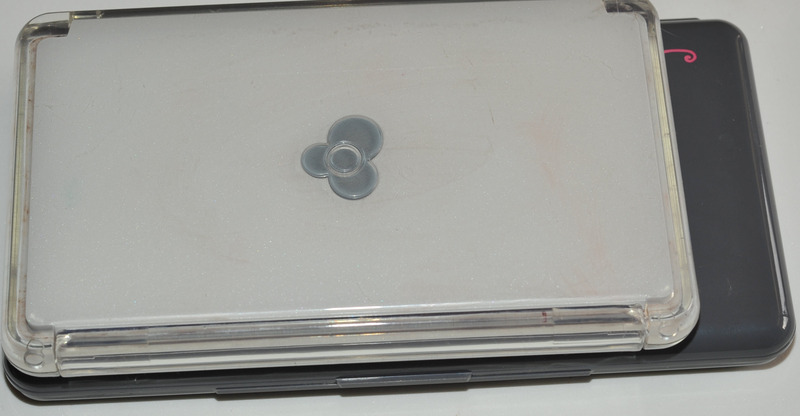 The tools you will store inside won’t have a great surface to grip to the case, so they might be moving around and might be causing damage to your powder products, unless you find a safe way to place them. Ok no magnets required, but if the bottom of your pans are made of cardboard or paper, it might not stick so well. just imagine if you couldn’t .. seems pretty normal to me. mine doesn’t snap close securely so it won’t be safe in my handbag. yes, I have to say it feels terribly cheap as well..
have you ever had a palette that you could fill the two sides and wasn’t opening flat ? to me it’s just normal. up to a certain point… remember you can damage the contents depending on what you store inside. Really ??? Not to me. Really ??? It doesn’t feel that solid to me. The bright pink and red ones are slightly deeper than the old ones, but they also have a new Z palette that can hold dome shaped pans, you can see a picture here. I like the Z palettes because I can quickly see what’s inside. I like the Unii palettes but I find they are a bit too small. A large Z palette costs 20$, a Unii palette costs 29$, a Stick With It palette costs 28$. 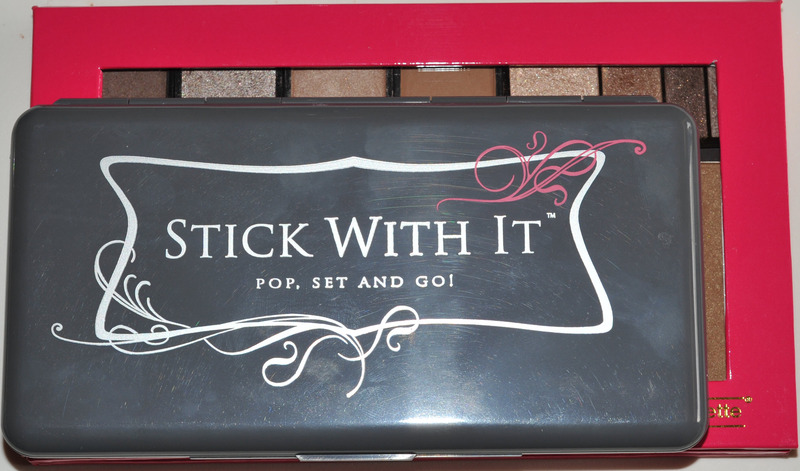 If anyone wants my Stick With It palette I will send it to you for free so just let me know either in the comments or by private mail ! 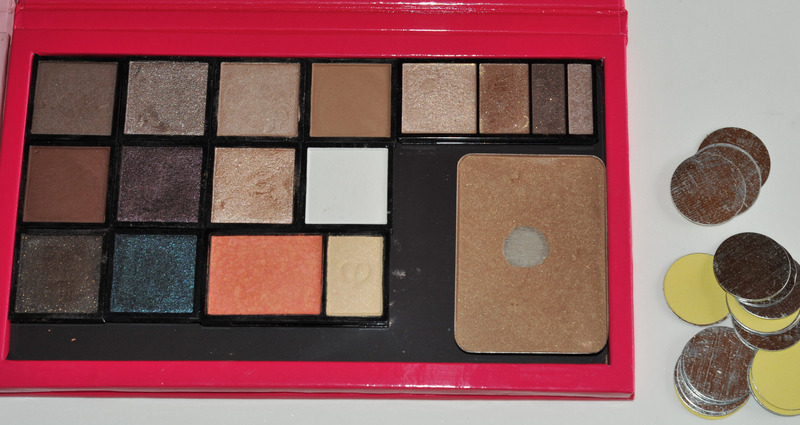 Empty palettes review : “Stick with it” was last modified: October 21st, 2012 by Sonia G.
Oh, what a disappointment :(! I only have Unii Palettes, and love them dearly, although I agree that they are a bit too small ( but perfect for travel!). The good news is that it seems that they will be coming out soon with bigger palettes (they had posted some pictures on their Instagram account last month). I can’t wait for those!!! I only started depotting recently, but it’s addictive, lol! I just bought my first Tom Ford Quad last week (Enchanted, absolutely gorgeous! ), and the first thing I looked at when I picked it up, was whether I would be able to depot the shadows. I’m really not that fond of the packaging as I find it a bit too bulky and not to my taste (I much prefer the black simplicity of Suqqu, for example, and I still depotted those, lol), and so was wondering if you had any experience with depotting those, by any chance? Thank you :)! Hi Neo, oh that’s good to know, bigger Unii palettes would be amazing ! I am really wanting Enchanted ! I will get it for sure ! 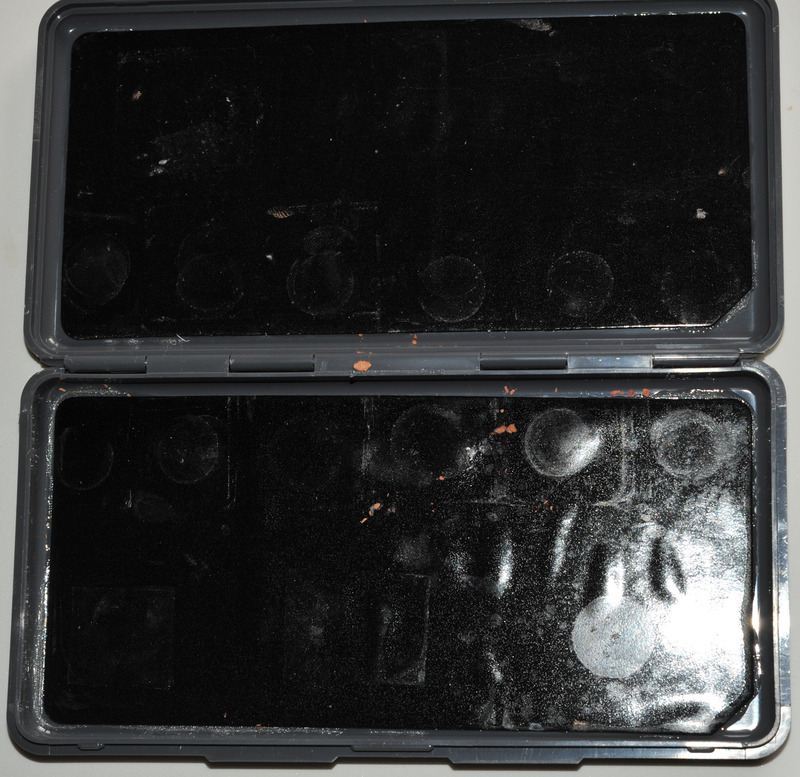 But I prefer Suqqu’s packaging, at least you can remove and reinsert the pans on these compacts. Hmmm, I will have to see if I’m brave enough to risk depotting the TF without the benefit of your advice and experience then… Not sure I will though, especially with an LE – can you imagine the horror if I ruin the quad, and then can’t get it anymore??? Ugh! I’m sorry you messed up your makeup with this palette. I would be so annoyed. I recently started depotting and used Yaby Freestyle palettes I got online at Camera Ready Cosmetics. I selected them over the Z or Unii because they are not bulky. You may not find them useful for home use since you prefer large palettes but they are probably good for travel since you have limited space on your motorcycle. I’m very happy with my Yaby (does that rhyme?). p.s. 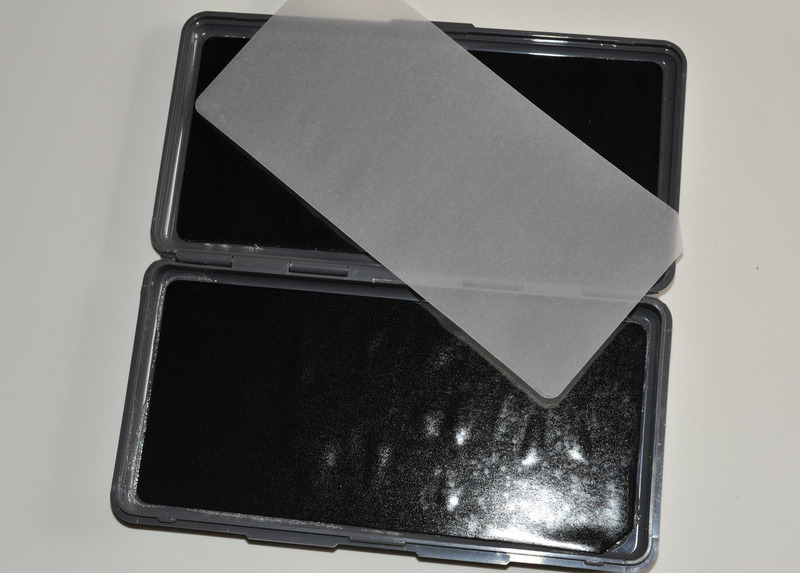 CRC also sells little self adhesive magnets to stick on the back of eyeshadows that have a tendency to fall out. Most of my shadows didn’t need them but a few did. i’ve always wanted to try the unii or z palette but since i live in asia, it was too much of an hassle to get it here. I will contact you by private email ! 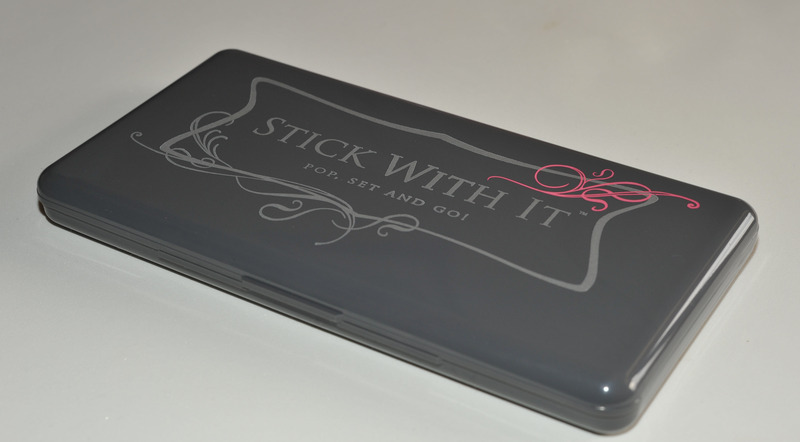 Hi Sonia, I am the inventor of the Stick With It palette. I wanted to thank you for the feedback you gave in your review. All feedback is valuable and appreciated. I have updated my website FAQ page to address the points you brought up. 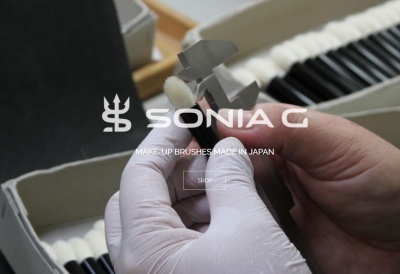 We collect all feedback from our customers for purposes of designing future cosmetic cases. Hope you are enjoying your adventure in Japan. I have read the FAQ, thanks for the additional info, that will help. Back from Japan now, thank you for your thoughts ! In your opinion which empty palette is best to work with just starting off? Are you going to travel with it ? If I travel I use Trish mcevoy double decker, I just place my pans in there, if I just want to store them I use mostly Z palettes (the “dome” ones are better because in there you can store the Benefit thicker blushes), otherwise the Unii palette is nice but too small, I think they might be doing a bigger one… I am not completely satisfied with the choice today, sad that there aren’t more nice looking and handy empty palettes over there.